Contact us now to find out more about the different type of service we provide. 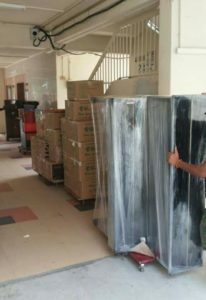 CHEAP MOVERS SINGAPORE has been providing the best professional movers services in Singapore. Fair prices, superior quality and exceptional customer service are guaranteed when you work with us. Cheap movers is one of the name that we are known for as our price is cheap but with top notch movers and packers service. 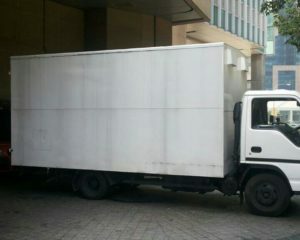 Choose us as your trusted house movers. We guarantee to satisfied you. Free Carton Boxes (to pack your items). Free On-site Quotation for your move. Free Protection wrapping services to protect your items and furniture. With high quality and timely service, your expert home moving company is always available to help you. We can ensure a smooth working relationship, therefore for you to rely on us. 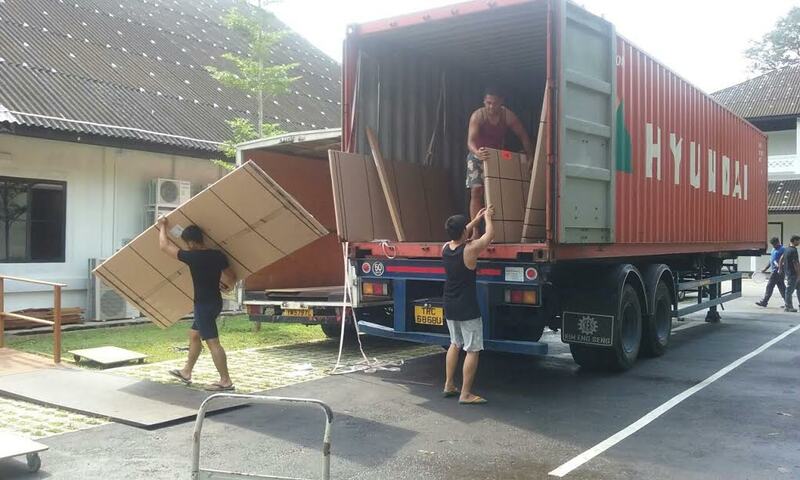 Since its founding, CHEAP MOVERS SINGAPORE has been one of the most trusted names in the moving industry. Hire us for this service and learn how we cater to the needs of each client, ensuring the results you need and deserve. We provide different type of moving service to cater to your needs. We provide packing and upacking service before and after your move too. Contact us now to find out more. We have the experience and skills necessary to tackle just about every type of job that comes our way. 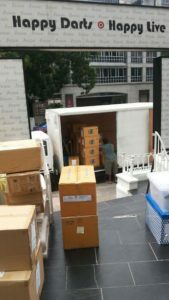 With CHEAP MOVERS SINGAPORE, clients know exactly what to expect - professionalism, efficiency and exceptional results. Let's us handle your office move and you can focus on expanding your business. 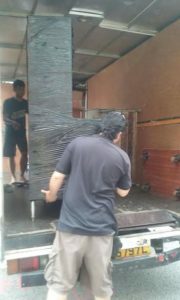 CHEAP MOVERS SINGAPORE is committed to getting the job done, especially when it comes to this service. You can count on us to be professional, timely, efficient and make sure you’re satisfied every step of the way. From single item to your whole house, we'll be there for you. 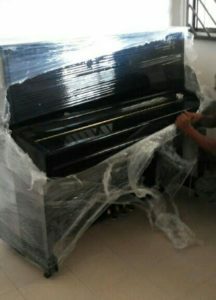 Specialize in moving of piano, safe, fish tank, pool table and many more. Your super careful movers for delicate item relocation. Leave it all to us and be satisfy by our service. We understand the needs to be fast and organised in this fast pace industry. Our team of movers is very experience in this line for years. Trust us with your goods and we will leave you smiling. We work swiftly to remove all unwanted bulky item from your house or office. 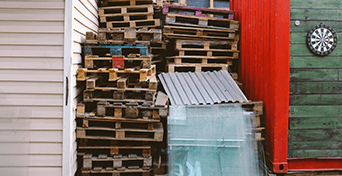 We offer a full service for removing and clearing unwanted item from your premise. Let us be your one stop solution for disposal service.